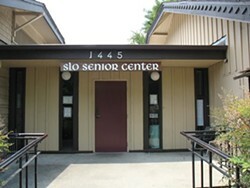 Learn more about community resources to help seniors stay in their homes longer. 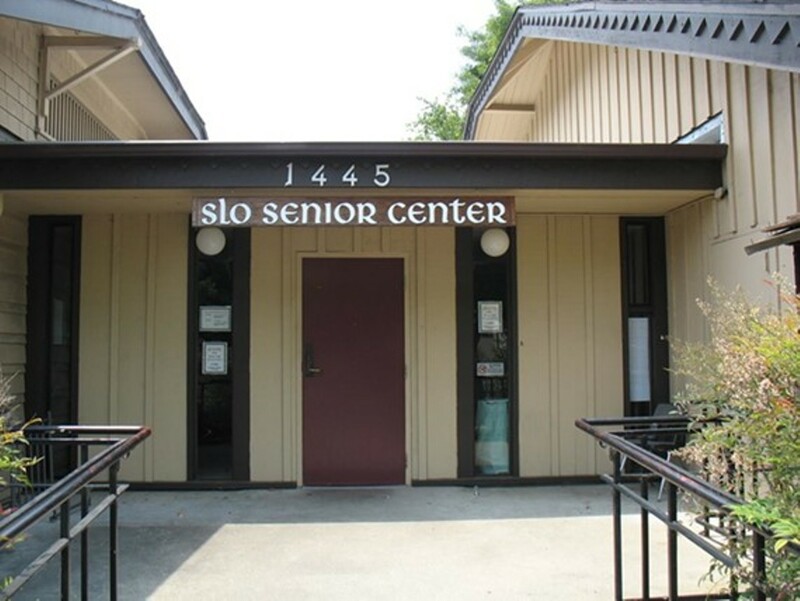 Presentation by long term care patient advocate Linda R. Beck: Essentials of Extending Elder Independence, and a panel discussion with HomeShareSLO and SLO Village founders. Includes tea and refreshments.